Baby Accessories, Neni Bottoms cloth diapers and Dog collars, leashes and harnesses now for sale. 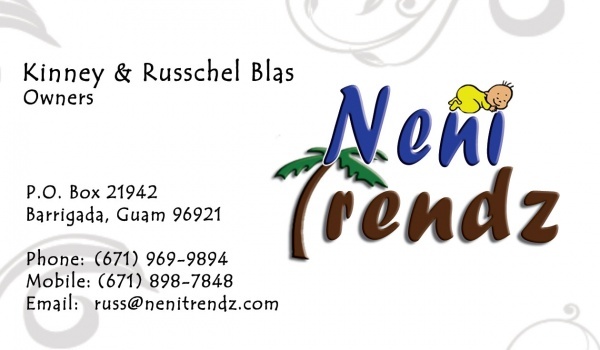 Email or find us on facebook: Neni Trendz. This is a very good locally-owned store. I really like this store. They have very colorful beanies and headbands. What I personally love are the cloth diapers. They are very colorful and fun. They’re keeping babies dry and making Mother Earth happy. Thanks to Neni Trendz for their brilliant idea for going green with diapers. This will be a great help to everyone at the end of the day. More power!